Thanks for this information - I am not sure if it will progress my research, but it amused me! 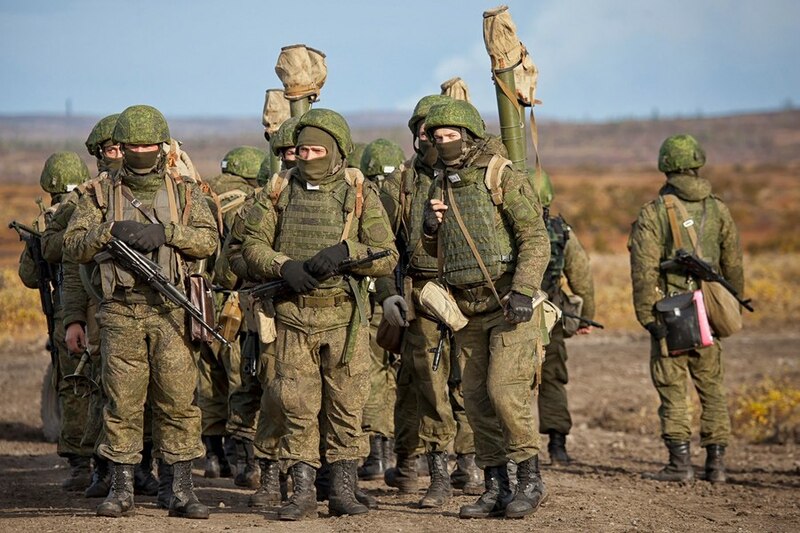 So is body armour not issued to all Russian troops? Your suggestion seems to be that you did not get anything else to replace these old armours. 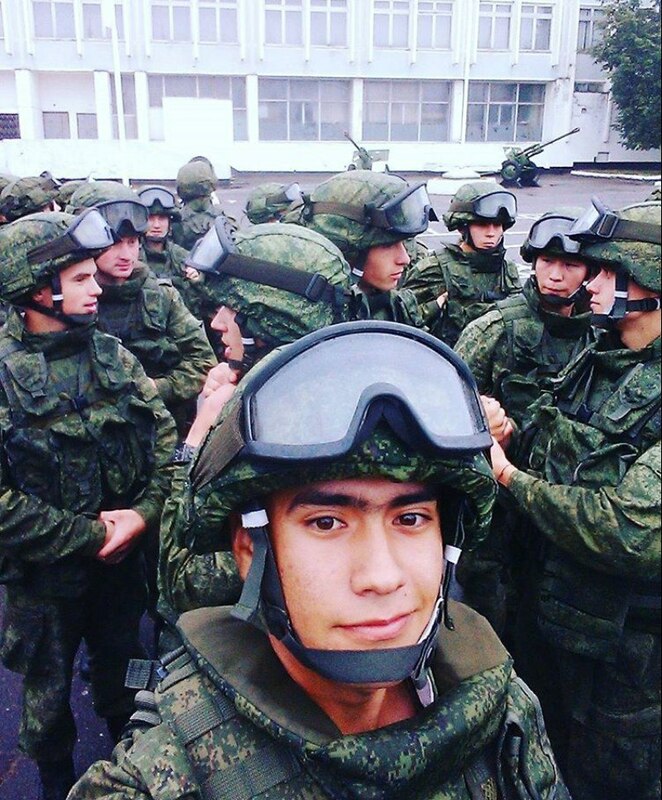 Also do you know what the current armour issued to Russian troops is? I guessed it was the 6B43. Body armour is wonderful,of the 750k US personelle rotating through Iraq,only 4000 dead and 65000 wounded.Problem arises when the enemy plays the ever increased IED stack .Guys are arriving at aid stations with either a blemish and cracked ribs or so majorly fubar that nothing can save them. 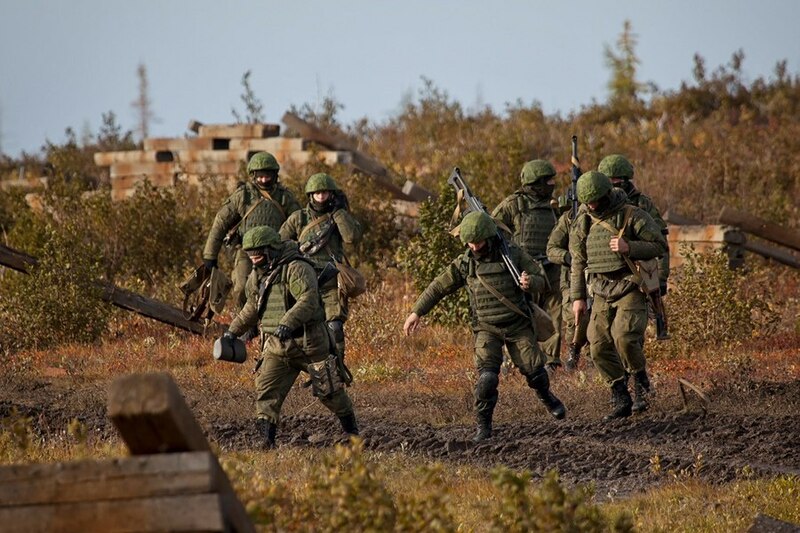 So is body armour not issued to all Russian troops? 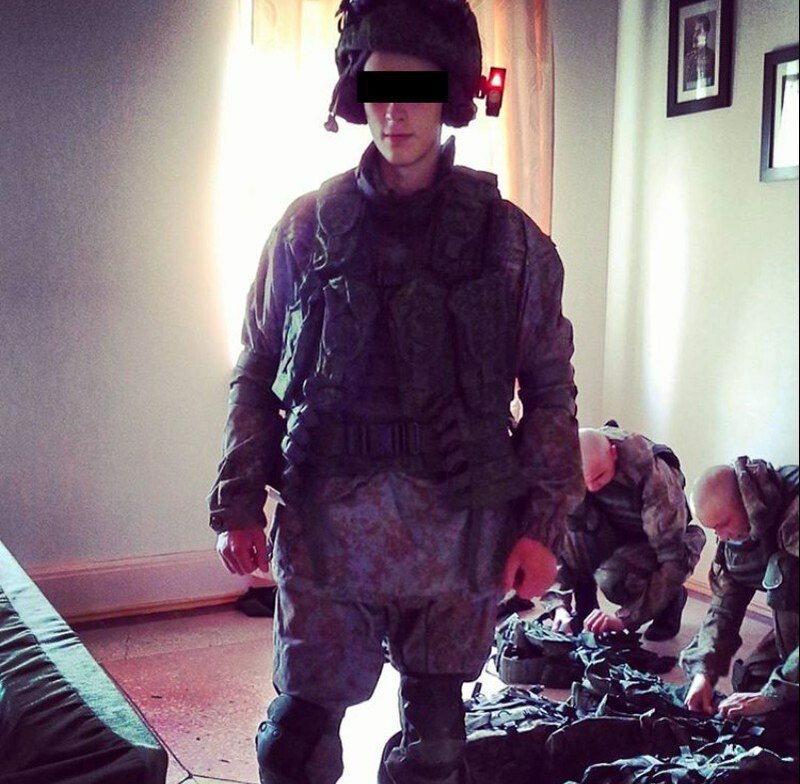 Recently watched a new video about Ratnik... the new combat gear to be introduced into widespread service starting this year. It mentioned the helmet is 1kg and the old body armour was 8kg but the new stuff is 6kg. chaosactor wrote: Thanks for this information - I am not sure if it will progress my research, but it amused me! Exactly. 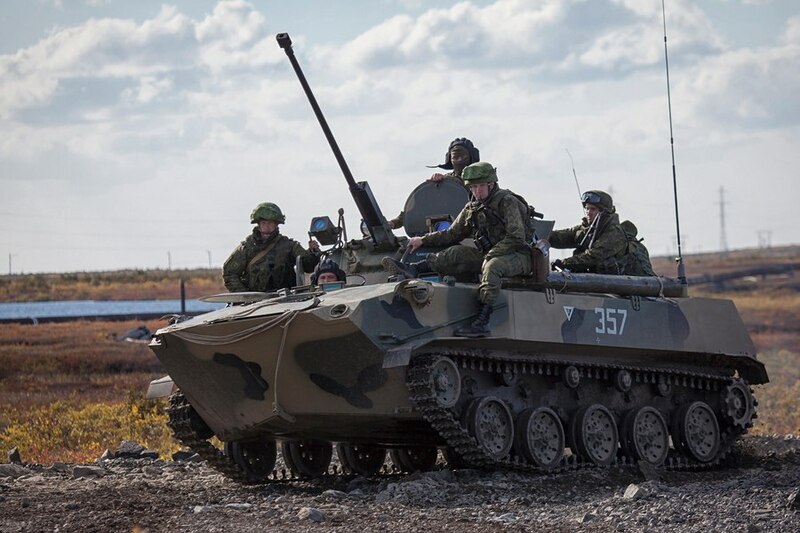 Our unit for example had a different purpose and while defense was a requirement, it wasn't a priority as we were deep in Russian territory, as such our equipment was all from the 70s. 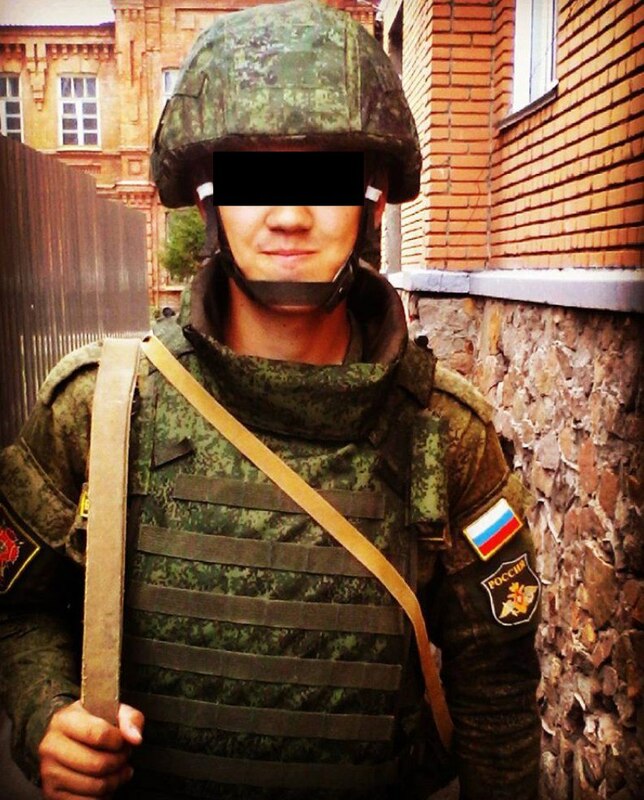 As for current body armour, yes I would imagine the 6B43 is standard issue but as we can see from the crisis in the Ukraine, the 6B13, 6B23 or whatever they are stocks are still being issued and utilized. Hmm, instead of dilly dallying w/ exosuits what about performance enhancing drugs? Basically you get a ripped dude, strap him inside a 30 or so kg juggernaut suit(small arms proof - only a direct RPG can fck its hardest armor), pump him full of adrenaline/steroids cocktails and or maybe agression drugs. 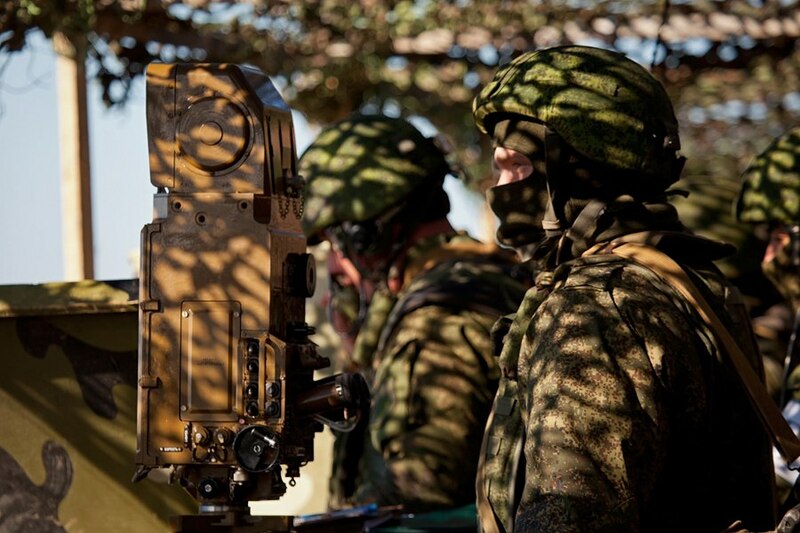 Arm him with and Pecheneg plus lots of belt ammo and let the guy loose on the enemy. 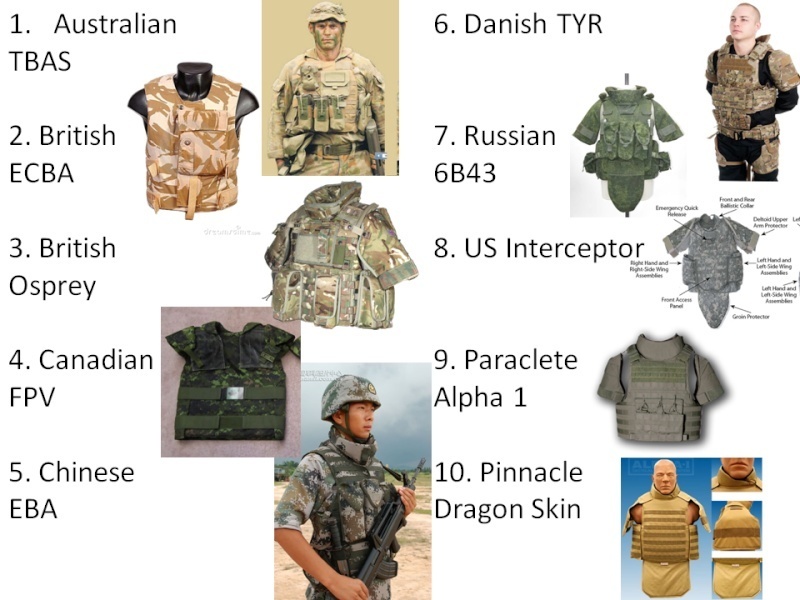 There is not winning when it comes to body armour... even an Abrams tank can be defeated, so there is no point in trying to protect everyone from everything. The key is to protect from the most common threat... which is actually a bullet to the central chest area and fragments the rest of the torso. Even the best modern body armour wont stop a rifle bullet to the hip or elbow. A more correct term is flak jacket which is a much better description. Standard Issue I imagine is 6b23 kevlar with the 6b43 being tested for Ratnik and will come out for special units sometime in the future. I had relationship with body armour to the point that I had responsibility to check some fellow slackers if they are carrying all plates :)Body armour was issued to all of us, unfortunately, it was more or less torturing device than protection. 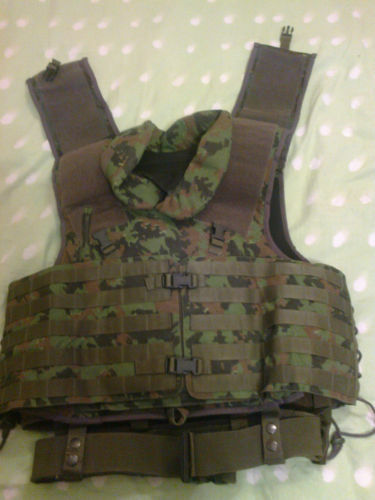 I can only talk about local Lithuanian made tactical vest as I've served there. I'm not clear about stats, for us it weighted a ton. I can roughly say it weights more than 20 kg if fully loaded with neck biceps and between legs protection. Level IV protection. But fuel kit was only for gunners as they are very exposed. It was hard to shoot with AK-4, mostly because we had tactical rigs as well, but you can get used to it. My experience is very subjective as I've only have met only limited kit. I've seen some old Danish body armours, but never seen them to be issued. Looked like crape, no mole, no nothing. By the way, is it true that in wet conditions Kevlar plates loose their stopping power? Or is it ceramics? Or it's just soldier myth? 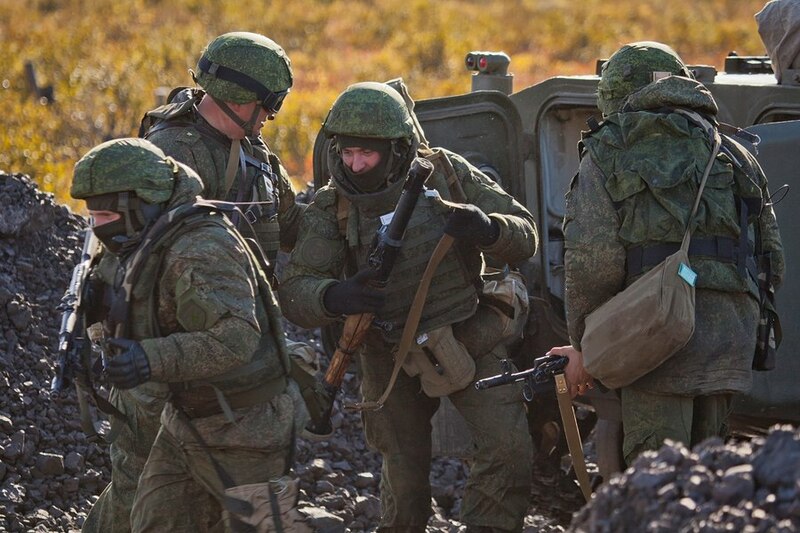 Ratnik will likely go to special units first but it is standard kit for all Russian units so all will eventually get them. AFAIK water should not effect Kevlar, or the European equivalent aramide fibre. Both work in a very similar way to spider silk and convert tension energy into heat... they should work wet or dry. Not as harmful as the myth about the Japanese Knee mortar being fired from the thigh... ouch! Thanks for the answer Garry. Not Ratniks, just some parts of it. Mainly 6B43 and 6B47.